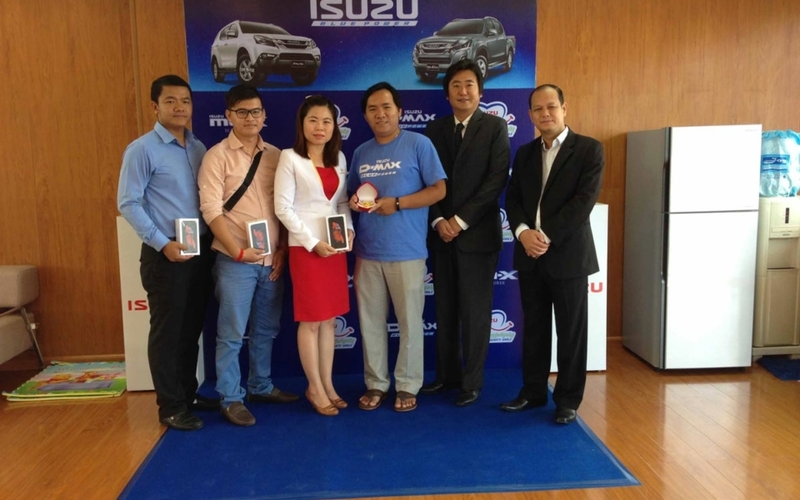 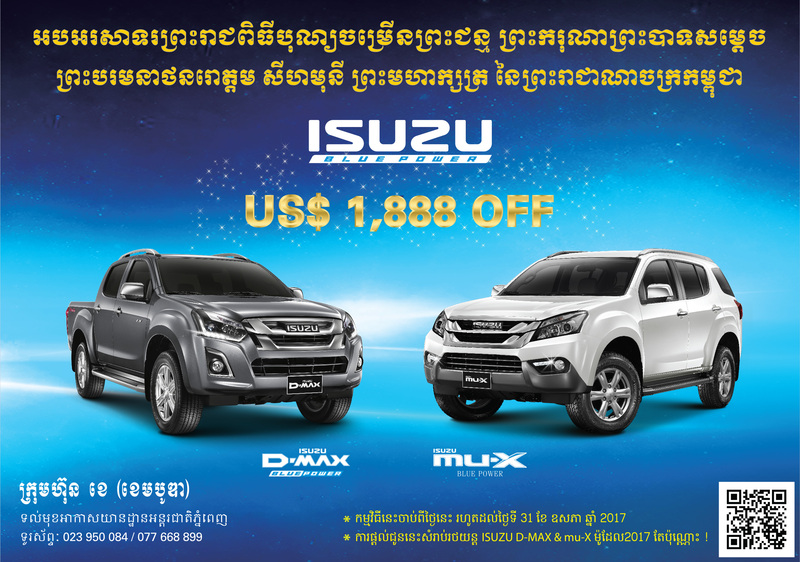 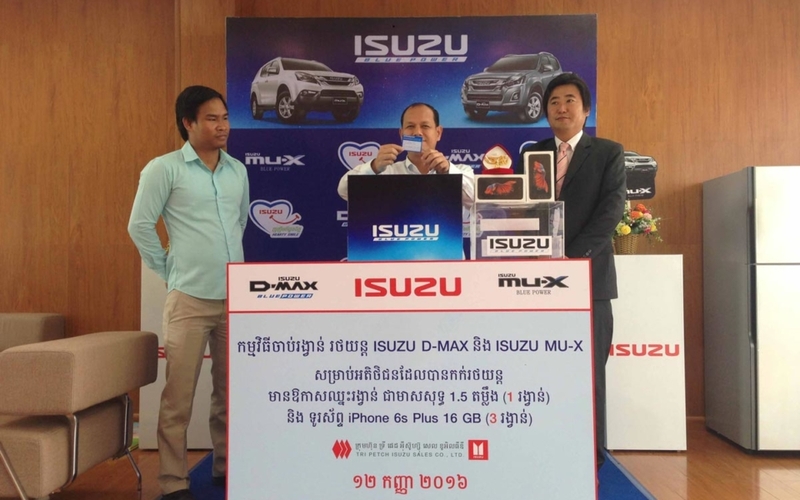 From 21 Jun-31 Aug 2016, K ( Cambodia) Co., Ltd. had arranged an event, “ISUZU Blue Power Booking Campaign”, for customers who booked any model of ISUZU Blue Power Model Year 2017. 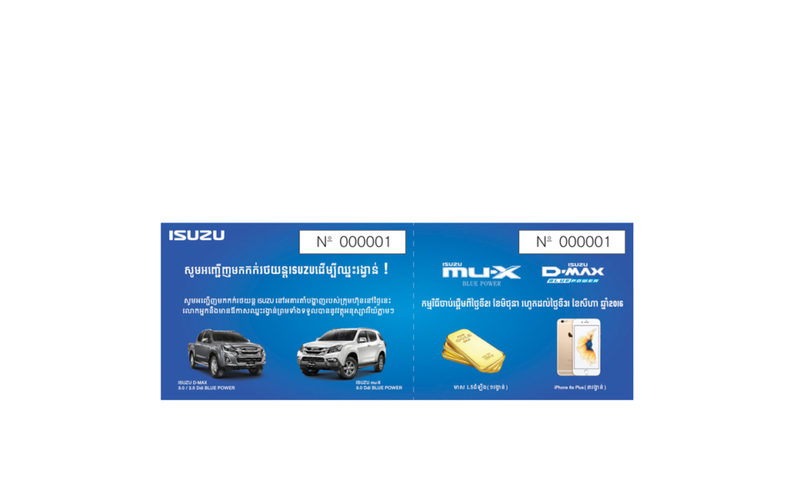 –1st Prize : Gold 1.5 Damlong 1 unit. 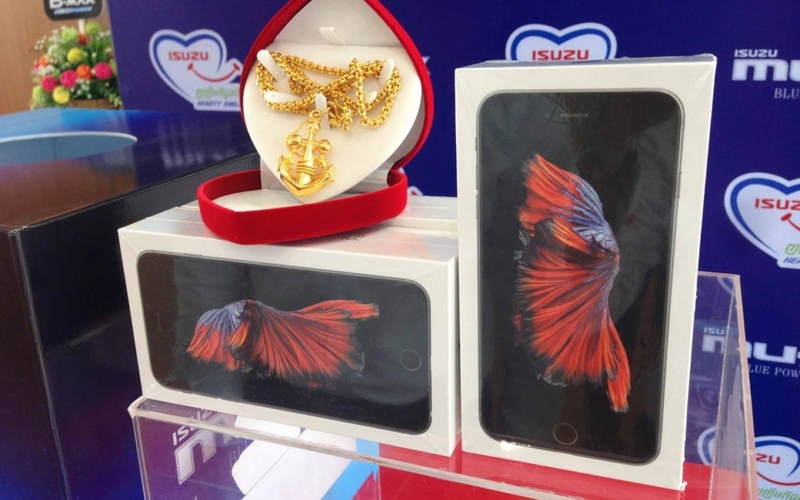 –2nd Prize : iPhone 6S Plus 3 units.